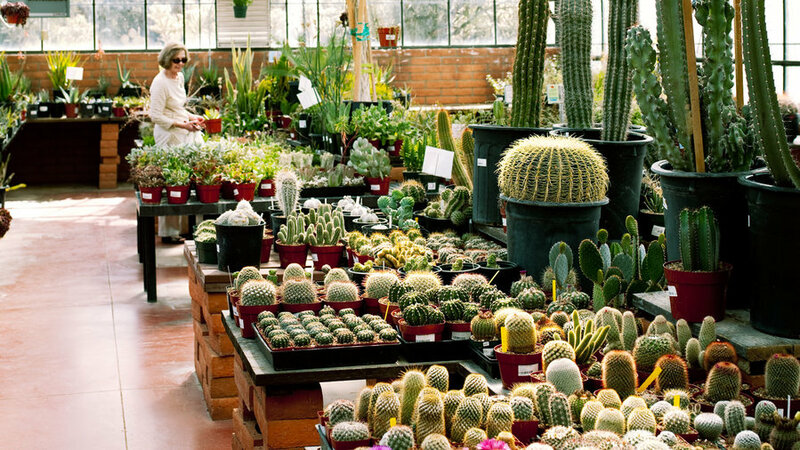 Browse Southwestern nurseries full of succulents and Arizona flowers at the Tucson Botanical Garden. 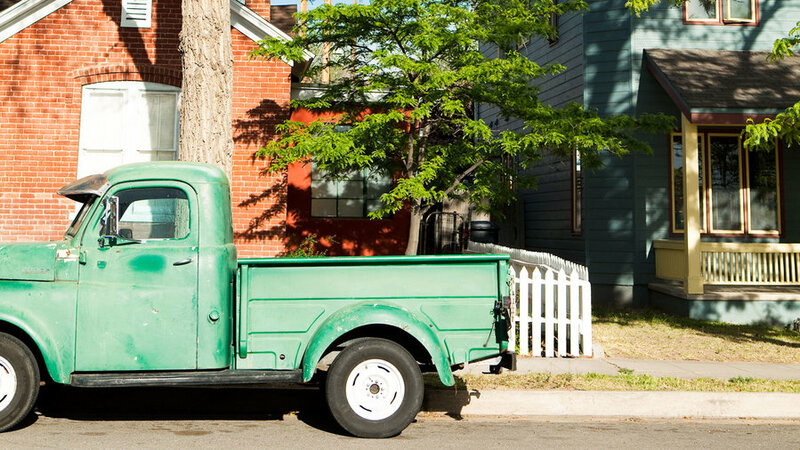 Spring is the best time for a stroll through Albuquerque's food-loving neighborhood, just east of downtown (EDo, get it?). 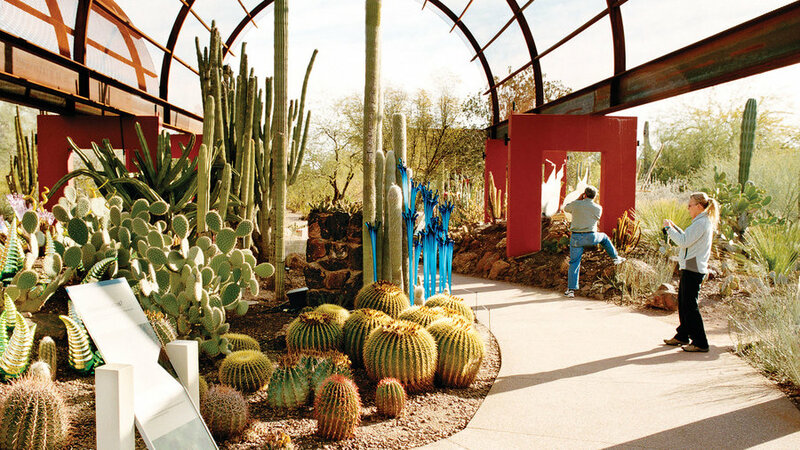 Explore Phoenix’s cutting-edge gardens and open spaces before summer heat sends you indoors. 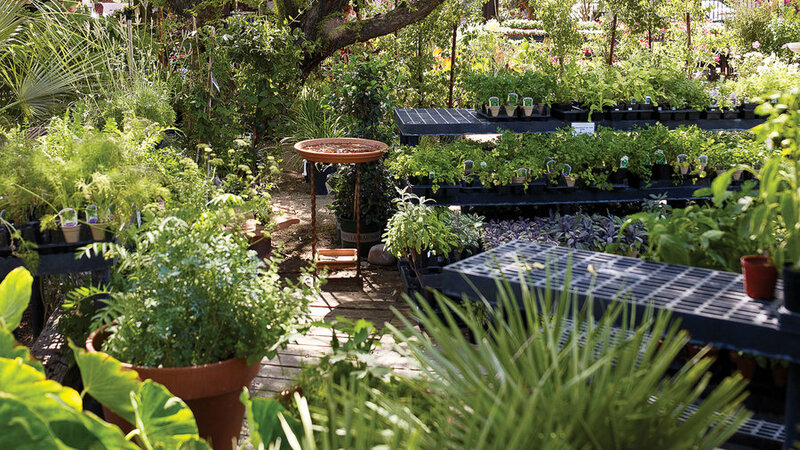 Spring in Phoenix is prime time for nursery shopping. Pick your plants, then either follow your nose to the heavenly scent of citrus groves in bloom, or head for a hike with breathtaking city views. 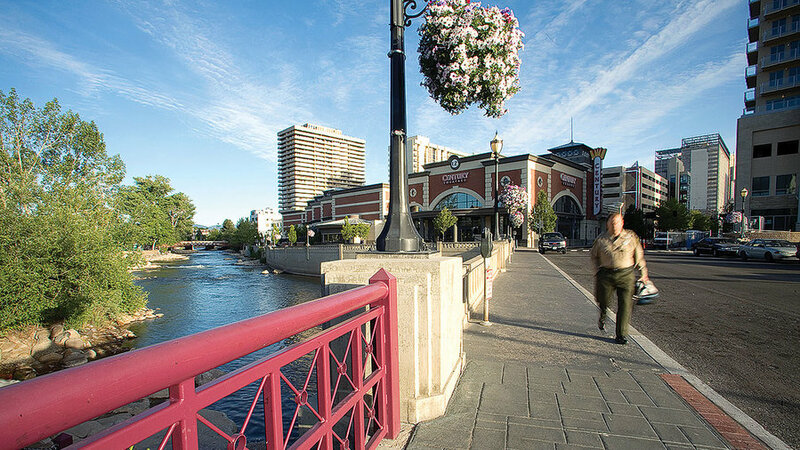 Stroll along Reno's Truckee River Walk with a view of the cool Sierra Nevada peaks in the distance. Better yet, get in the water for a cool-off, a mellow drift, or an adrenaline-pumping ride. In the spring, all the action is on the river.